Great RDA from DJLSB Vapes. 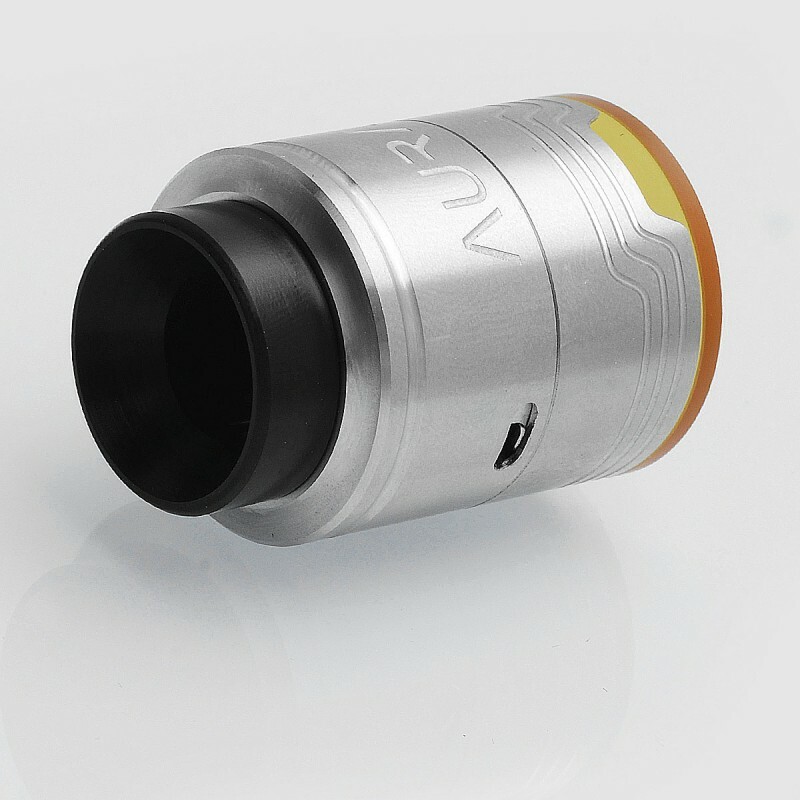 Huge juice well, very easy to build deck, huge screws, unlimited airflow options, squonk pin... It performs very good in both flavor and vape production. It is also the most complete package I've seen so far. Lots of extras including 4 coiling rods (2x2.5 mm and 2x3 mm). 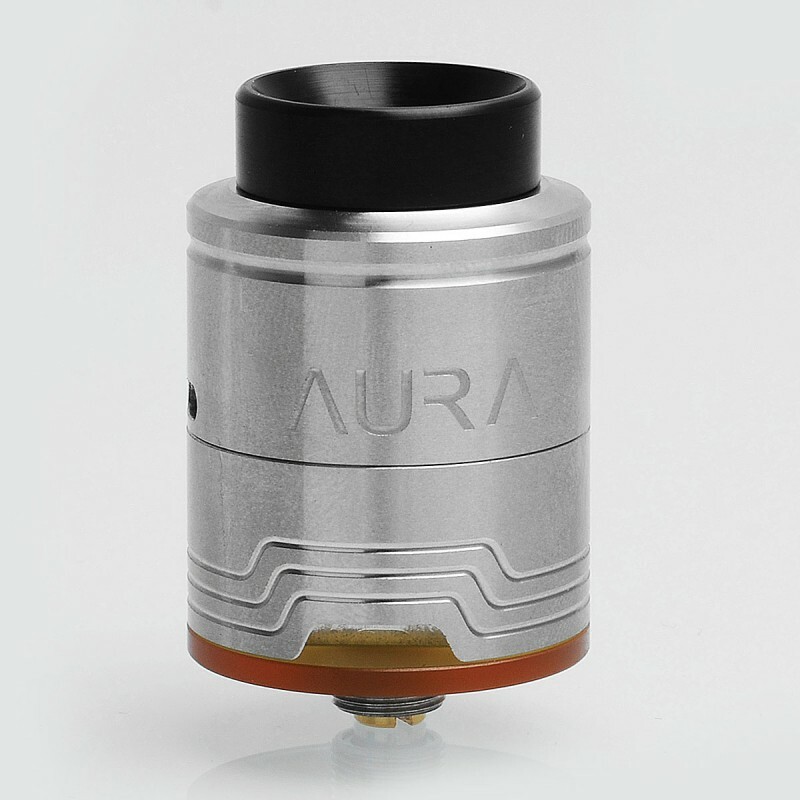 Overall a fantastic RDA in very low price. 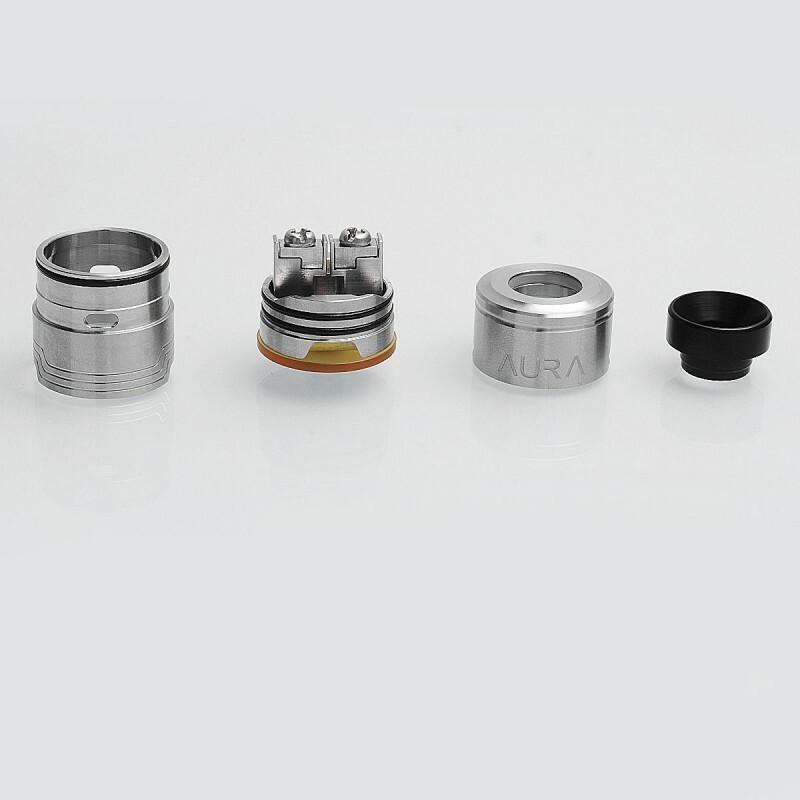 AF options, tools, two drip tips and a 510 adapter. It's an awesome RDA. 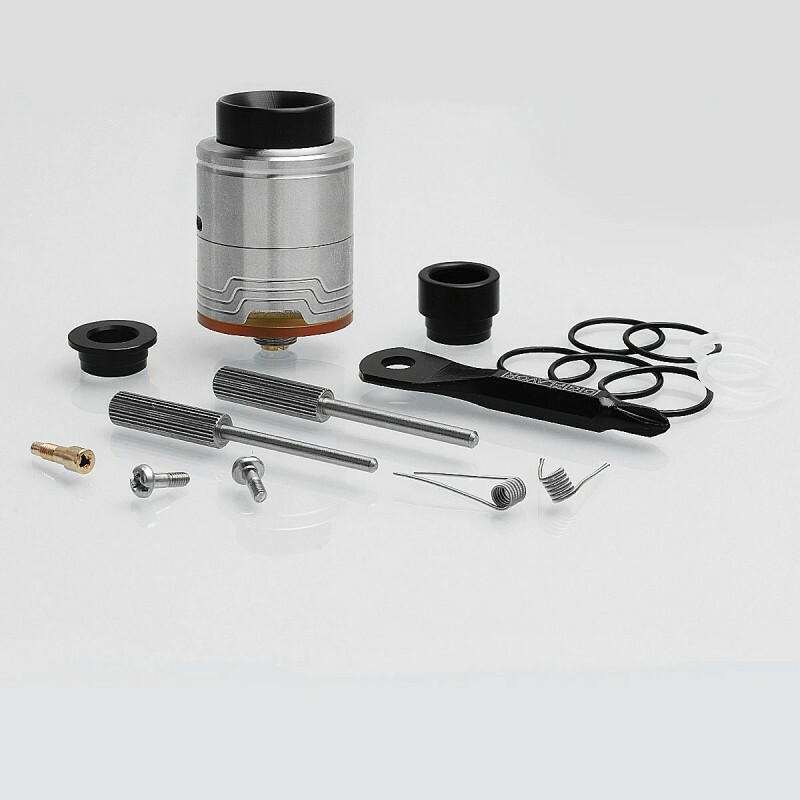 Clamp system functions and with provided tool (2×2.5 and 2×3.0mm coil rods) makes it easier to position your coils. You can drip a lot but not like crazy. If you make your cotton away from bottom AF anf you don't over drip no leaking. All leakeage if occurs is your own fault. This my first RDA and I won't go back to RTAs. So good it is. Btw included SS claptons make it nice for TC. Does it has condensation? Yes. 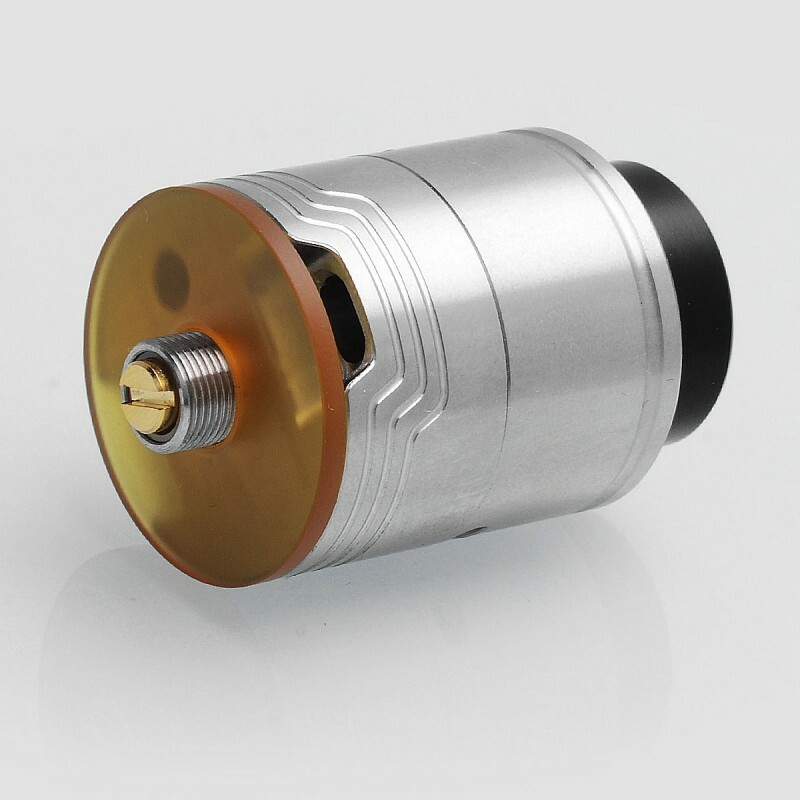 Like all bottom AF atomizers. One con is the shape of posts. 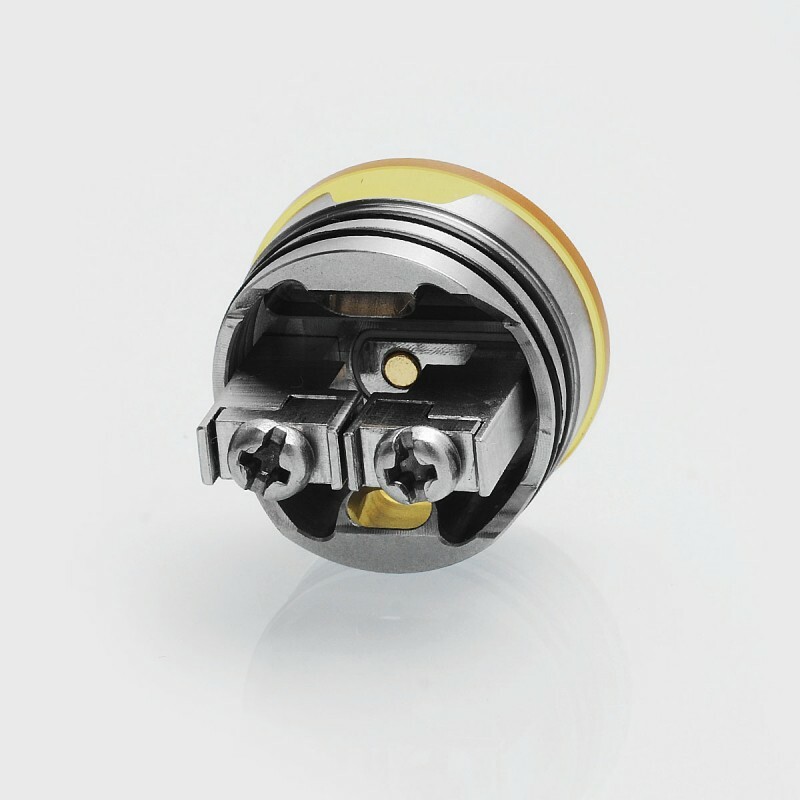 When you want to drip through drip tip you'll have to do easy 'cause clamps are to close and let drops slowly through. If you go fast than will the coils over soke themselve and leak through the bottom AF. 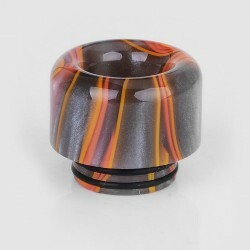 I paint coils and drip near the coil tails direct on juice well. Well there is top cap easy to remove and your good to go. I made only one mistake I've ordered SS instead gold one. Greetings from Germany.